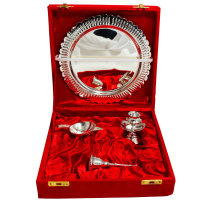 Weddings are among the most auspicious and celebratory of occasions, and exchange of gifts form an integral part of this venerated tradition. 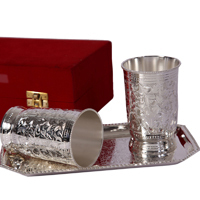 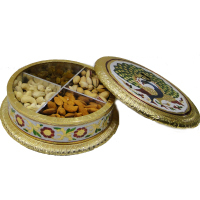 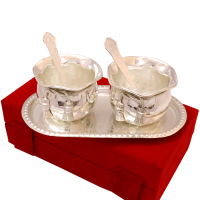 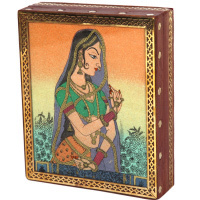 However, finding the perfect Indian wedding return gifts for guests can be quite challenging task awaiting the newlywed couple, as well as, their families. 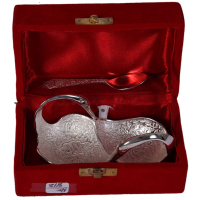 This is where the internet has proven to be savior with a seemingly unending treasure trove of excellent wedding return gift ideas. 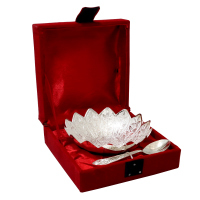 Why To Prefer Boontoon For Wedding Return Gifts? 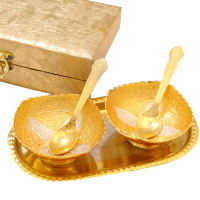 Moreover, Boontoon is the name that generates highest amount of respect among the online stores specializing in providing a mesmerizing display of handcrafted, ethnic and traditional wedding return gift items. 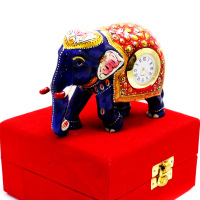 We at Boontoon, make sure that our customers get to select from the very best of handmade and traditional marriage return gifts available online that sets us apart from the regular items that are often found to be short of sentimental or artistic values. 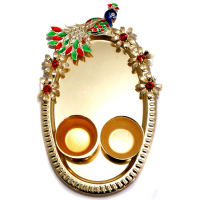 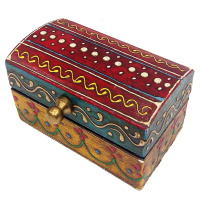 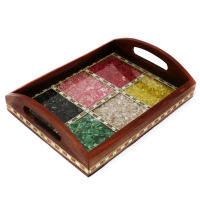 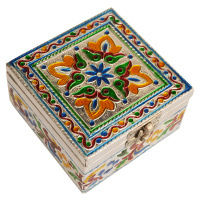 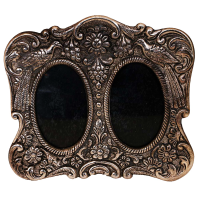 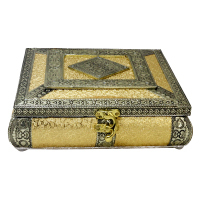 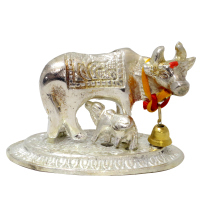 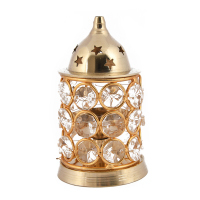 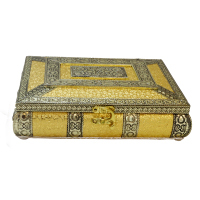 Our vast collection consists of handicraft items of intricate beauty carved from a variety of materials ranging from wood, german silver, marble, brass metal, oxidized metal, crystals, and much more. 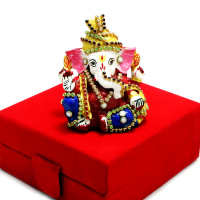 Thus, our clients can rest assure that there will be dearth of choices when it comes to Boontoon.com, and we take great pride in being the undisputed leader in the segment of wedding return gifts online India. 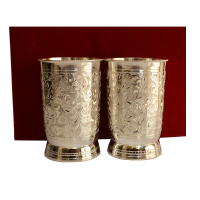 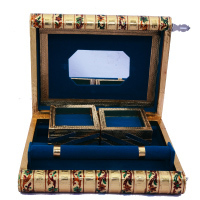 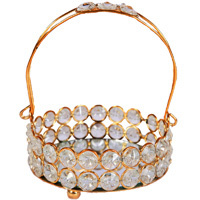 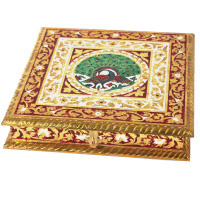 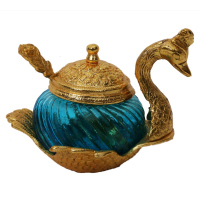 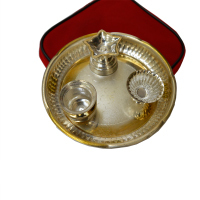 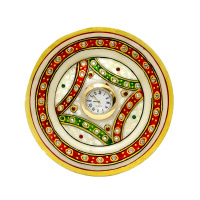 An extremely interesting and attractive aspect about the items included in our inventory is the unique combination of unparalleled artistic splendor with the touch of Indian culture & of course a highly utilitarian approach, which makes them that much more appreciable. 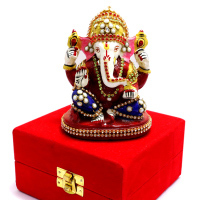 Thus, if you happen to be on the lookout for the most amazing & unique return gifts for marriage, which will your intended recipients will appreciate just as much for its beauty as its applicability, then Boontoon.com is the place to be, while also pulling at the heartstrings of the recipients through such exclusive handmade items. 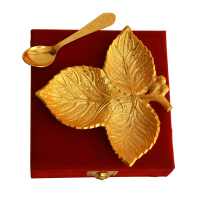 The items included in our collection range from the most attractive of accessories for the dinner table, carved from a variety of materials, to items that will do wonders to the home decor in any household. 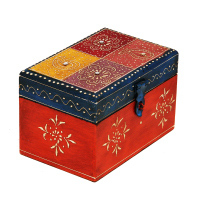 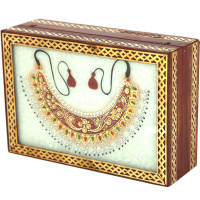 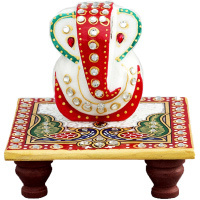 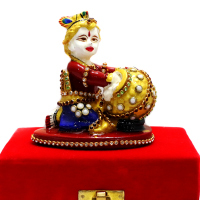 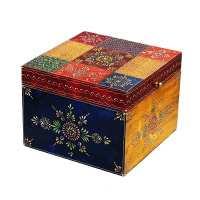 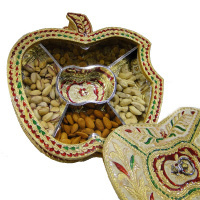 Boontoon follows the strict policy of sourcing items for our collection only from Indian artisans, and this ensures that our customers will be getting the best of Indian wedding return gifts for guests. 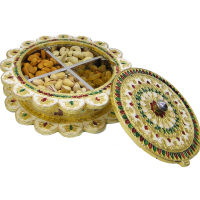 Moreover, the fact that the gift items are all meticulously handcrafted is sure to add a personal touch to the act of gift giving.